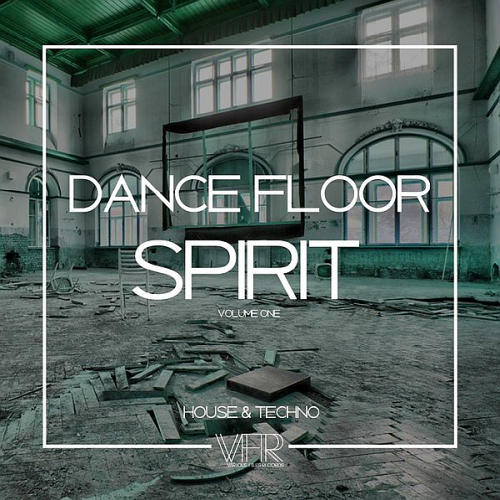 Date: 10.04.2018 | House, Techno, Minimal | Tags: Dance Floor Spirits, Various Files Records, Raul Atek, Michael Nielebock, Skyroom, Ian Dillon, Theydream | Download Dance Floor Spirits Vol. 1 (2018) for free. 16 finest selected Techno and House tracks for our own pleasure from one of the hottest artists from the Techno and House scene. She is smart determined and also a very nice producer. Fckng Serious is really proud to announce that Ann Clue is coming up with her first solo called Rumbling Conversation. Raul Atek Dj and producer His love for electronic music. Such was the feeling for the music that two years later, he began to play with vinyl for his friends and in some private parties. Djs and producers from Extremadura.Characterized by a strong and groovy sound, always influenced by tribal and hard drums sounds.The project that began these young people 5 years ago, is consolidated in the form of good productions and sets.